By his 2015 'Family Matters' tour, Chance was hanging out with Jay Z, Beyonce and Usher. 17. 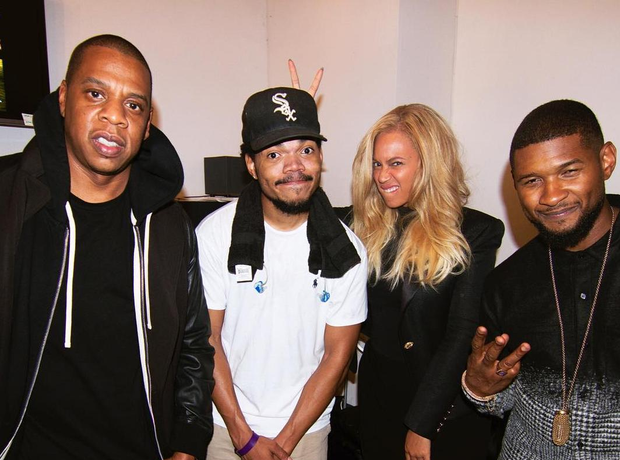 By his 2015 'Family Matters' tour, Chance was hanging out with Jay Z, Beyonce and Usher.